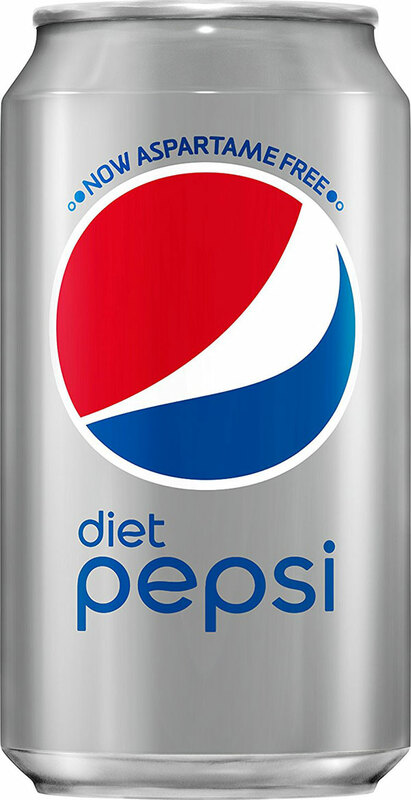 Answer: Diet Pepsi is keto-friendly, with a small caveat. 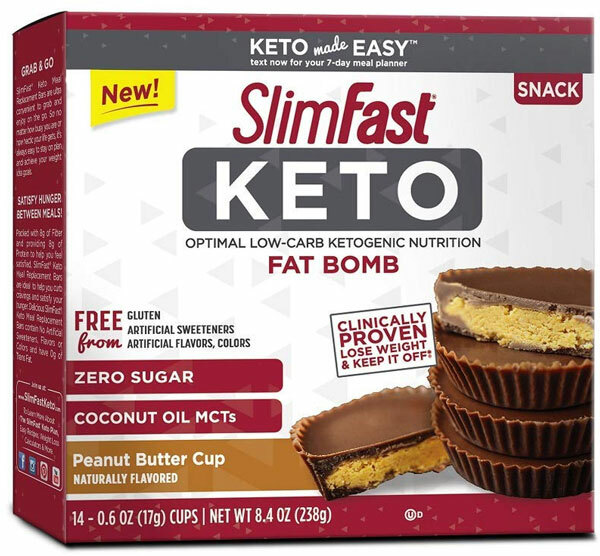 Diet Pepsi is generally considered keto as it does not have any carbs. 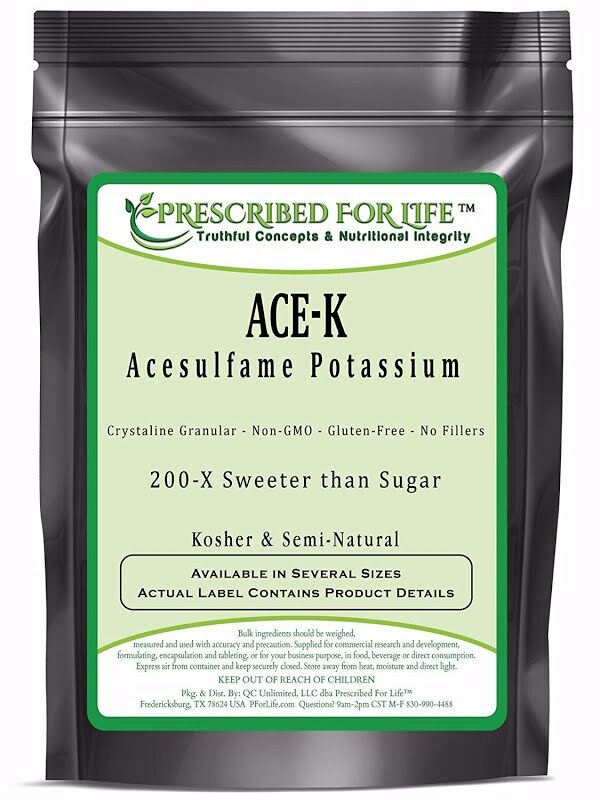 It gets its sweet taste from acesulfame potassium, an unpopular ingredient in the keto community, though there hasn't been conclusive research linking it to negative health effects. 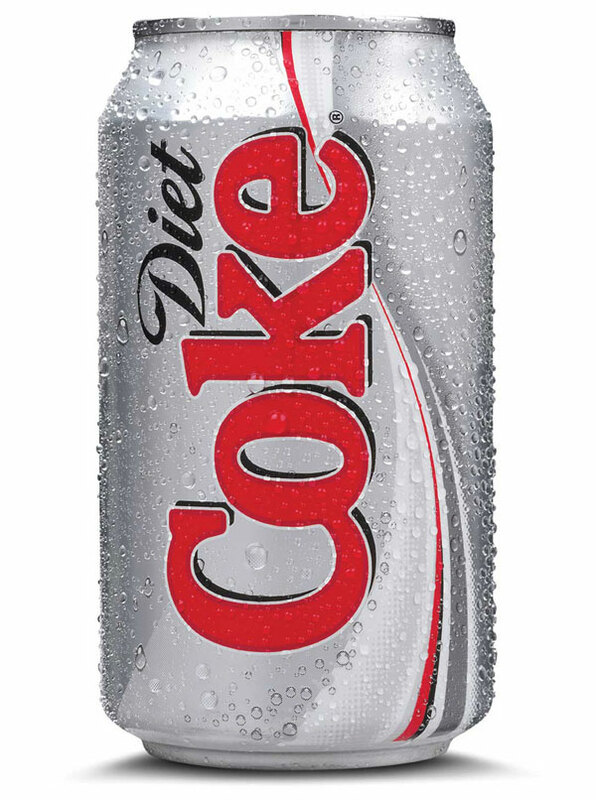 When drinking diet soda, ensure that you're also staying hydrated by drinking lots of water.